What an amazing find. 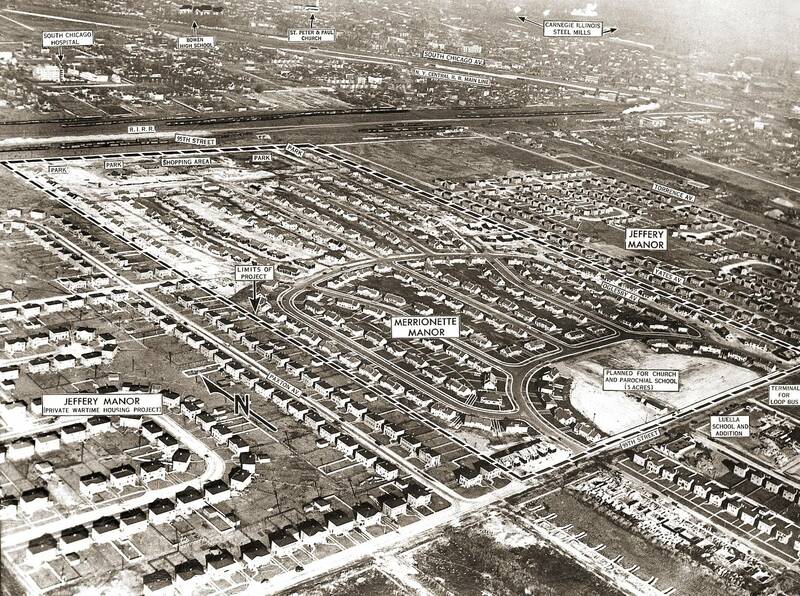 I lived the 2nd duplex from the corner of 97th on Crandon (9678 S. Crandon) from my birth in 1953 to August of 1967. Merrionette Manor was indeed a unique place. As you’ve mentioned in other posts so sad to see it change to what it did, but that is just the way of the world I guess. Thanks for the post however.